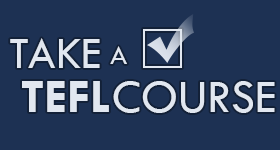 So you’re thinking of teaching English in Taiwan, but you’re not quite sure where to start. 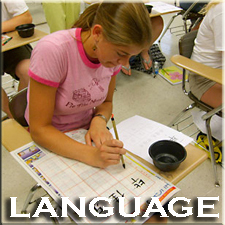 Luckily for you the helpful staff at Reach To Teach has compiled a list of useful resources for teachers considering teaching abroad in East Asia. A popular teaching destination that offers a low cost of living, stunning outdoor recreational opportunities and a solid opportunity to save money, Taiwan should be at the top of any teacher’s list for places to go. Teachers will earn between $1,600-$2,000USD per month during their first year of employment in Taiwan, and that number can jump significantly once you’ve been here for a year and established relationships in Taiwan. Taiwan is a small island country off the southeast coast of mainland China. Not usually regarded as a top tourist destination in Asia, Taiwan is nonetheless a fascinating blend of cultures from the region. The following articles haven been put together to give credit to this unique country. 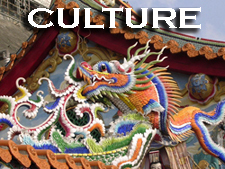 Find out more about how traditional Chinese culture and values have melded with Western influences to create a country rich in culture that you won’t find anywhere else in Asia. Taiwan is truly unique! 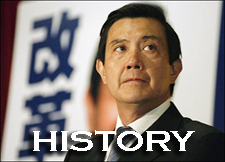 Taiwan’s history goes back thousands of years. Find out more about the people and events that have impacted this small island. 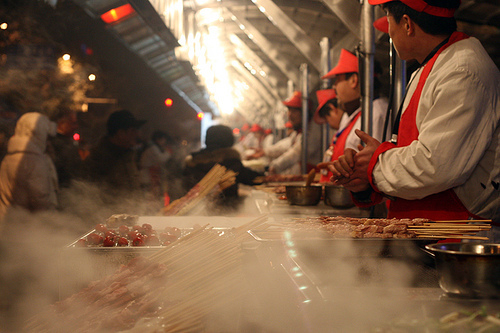 Taiwan offers some amazing cuisine that is sure to have your taste-buds screaming! It is also home to some of the strangest foods you will see: Hundred year eggs, stinky tofu, and snake blood soup immediately come to mind, but beyond that there are plenty of strange dishes that aren’t for the faint of stomach. Taiwan enjoys sub-tropical weather with the winter months being particularly pleasant. Winter only lasts a few months, while the island enjoys gorgeous summer weather throughout the rest of the year. Be warned, though. Taiwan gets a lot of rain! 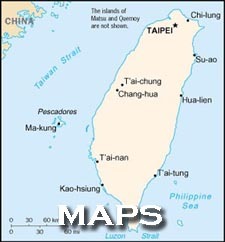 Here you will find a useful interactive map of Taiwan. Learn about where Taiwan is located in relation to the rest of Asia. The average first year teacher in Taiwan will make $NT45,000 and 58,000 a month (before taxes). In Taiwan this actually puts you in the top 10% earning percentile, thus allowing for a very comfortable living situation. The following articles explain how much money you might spend on things like food, housing, transportation and other amenities. Along with food, housing is another important consideration when you are determining your costs of living in Taiwan. We have also included information about what kind of amenities to expect and what might be absent from what you are used to at home. What are the pros and cons of getting a scooter? What are the buses like? Is it easy to travel to other parts of Asia? How much is all of this going to cost me? All of your transportation needs and questions are covered here. 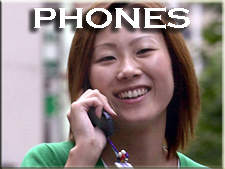 Further down the list but still important will be getting yourself a phone. Luckily in Taiwan you have a few more options than you might have back home. (It is easy to get pay-per-minute plans, so you are never stuck in long two- year contracts). Furthermore, convenience stores in Taiwan offer prepaid data service cards for a minimum of $12USD per card. Staying connected is an important part of our modern lives. Most homes these days already come connected to the Internet, but should you need help setting up your own connection we are here to help. 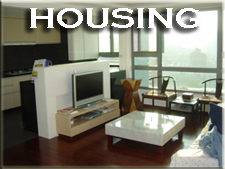 You can expect to have all the modern services here in Taiwan that you are accustomed to at home. In fact, you will soon find that Taiwan is a very comfortable place to live. The following information is here to help you get in contact with these services when and should you need them. 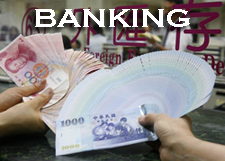 Setting up a local bank account to manage your money will be an important step when you arrive here in Taiwan. Luckily this process is not difficult and we are here with some advice to make it even easier. While we all hope to avoid it, getting sick is a fact of life. Getting proper treatment can be a daunting task when in a foreign country so we have put together this list of local hospitals to help. We have also included some information about traditional Chinese medicines in Taiwan that you might encounter. 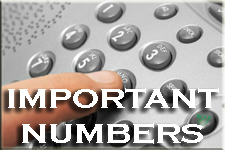 A comprehensive list of numbers that you may find useful in Taiwan including local emergency services, government, airline, directory assistance and banking numbers. Because of Taiwan’s unique international status, most countries do not have an ‘official’ embassy in Taiwan. 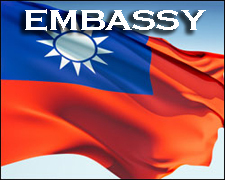 Instead Taiwanese embassies are known as ‘Economic and Cultural Offices,’ but essentially they provide the same services as any normal embassy elsewhere. 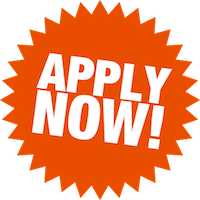 Should you need there services we have listed here the offices and contact information for the United States, Canada, United Kingdom, South Africa, Australia and New Zealand. 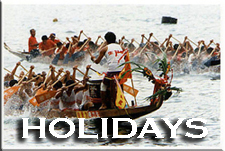 Taiwan has many holidays throughout the year that are worth noting, particularly if you are planning other travel destinations during your time off. Most teachers can look forward to a long holiday at Lunar New Year along with time off for Tomb Sweeping Holiday in April and a long weekend for Moon Festival in the fall. 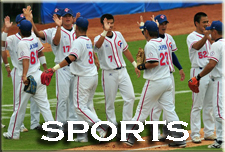 Taiwan has a lot to offer when in comes to getting involved in outdoor activities and sports. Baseball, soccer, and rugby are particularly popular among the ex-pat community and it is never difficult to jump on a team and meet new friends and start having some fun! 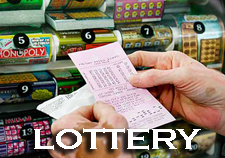 Taiwan has a unique lottery system that allows the entire county the chance to win big every month! If you don’t plan on keeping your receipts, consider donating them to local charity boxes that can be found in convenience stores throughout Taiwan. 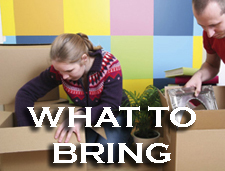 Wondering what kind of things you will need to bring to Taiwan? Don’t worry, we are here to offer advice on what and what you won’t need to bring to Taiwan! 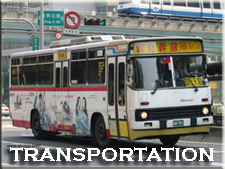 Read about the cost of living in different cities in Taiwan on Numbeo Taiwan. Taiwan’s first choice for housing and real estate in Taiwan, 591.com may be written in Chinese, but it can certainly be navigated through Google translate. 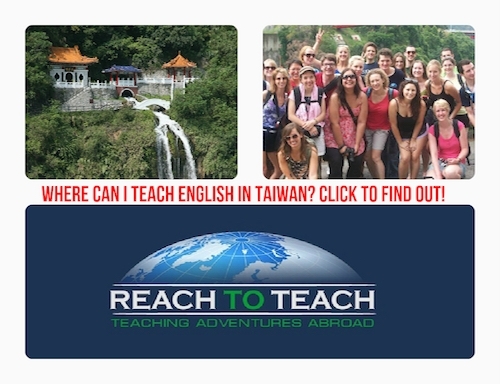 Where do you want to teach in Taiwan? Check out our Reach To Teach City Guides by clicking on the image below!